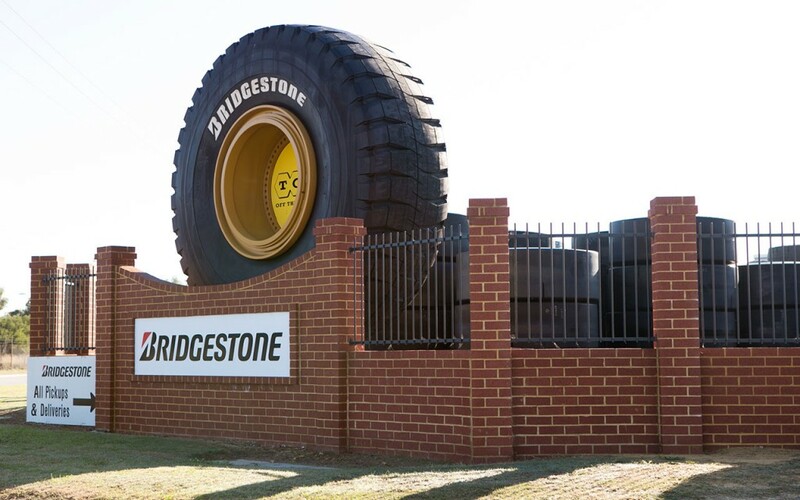 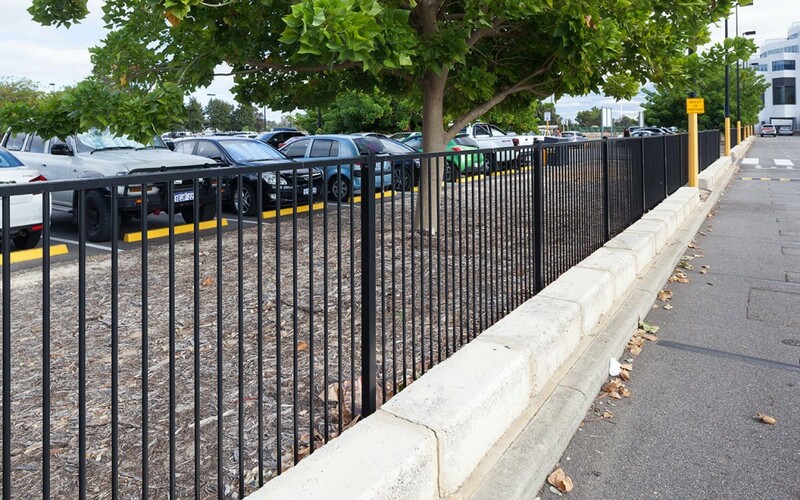 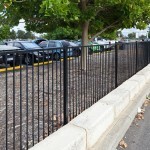 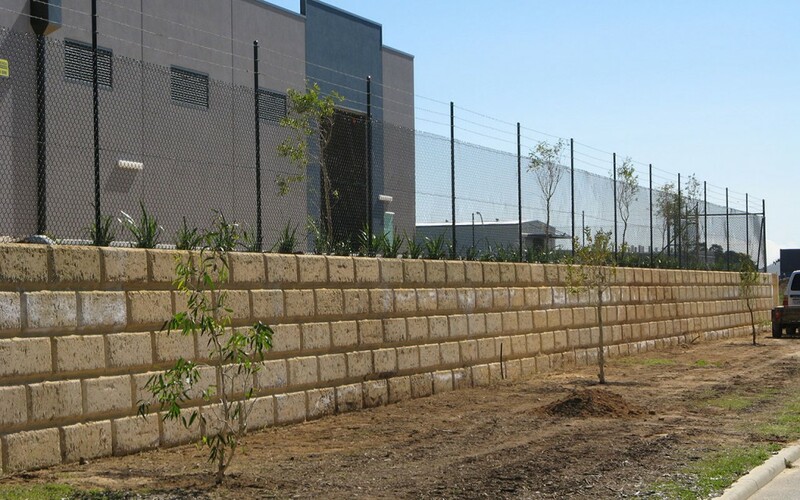 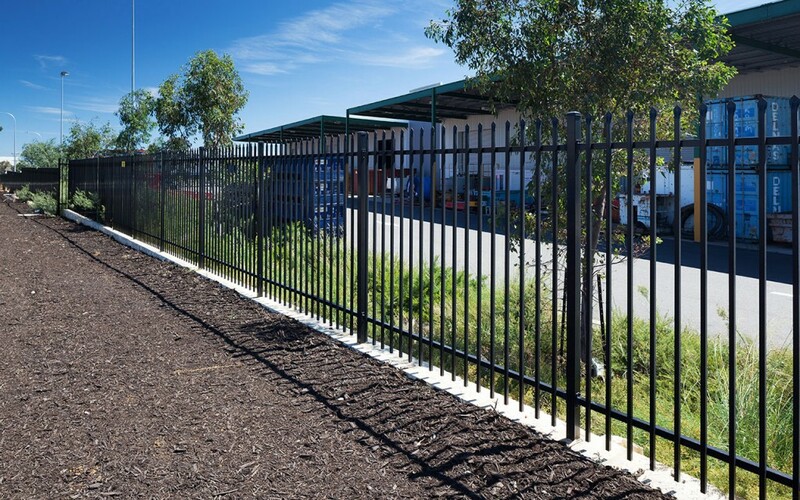 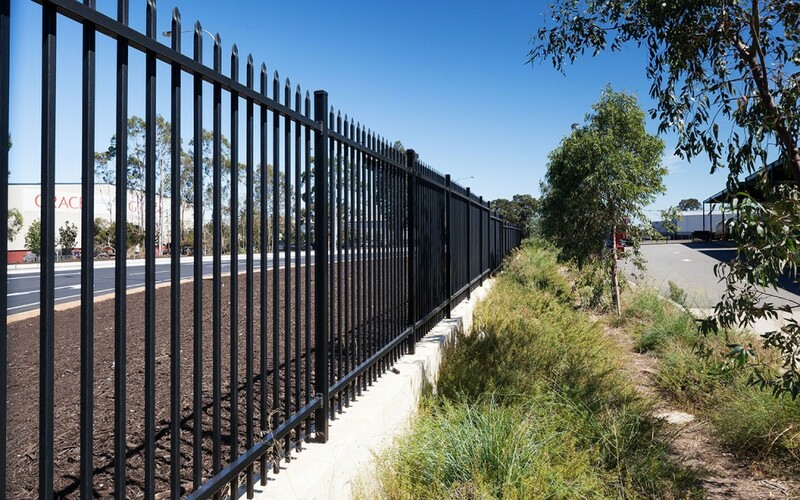 K-Line IndustrialFencing Perth has the industry experience as well as a large range of products to undertake any industrial fencing projects. 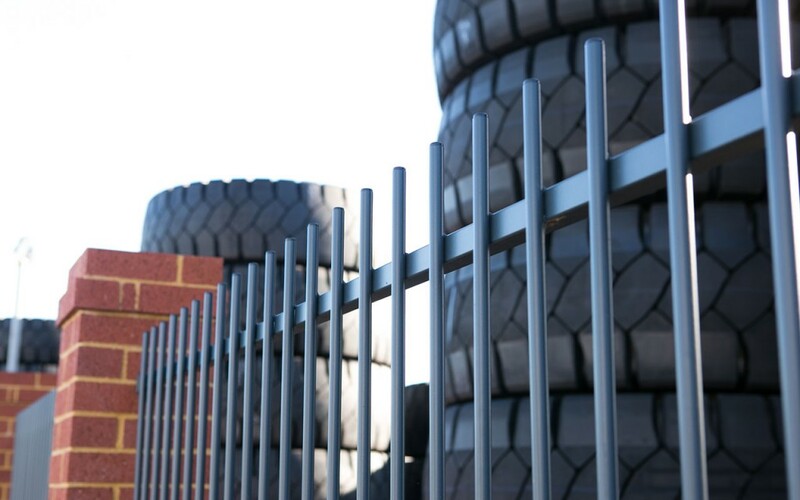 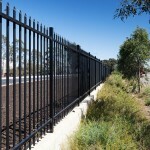 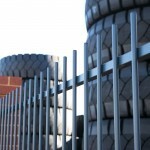 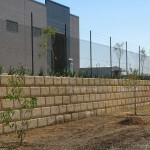 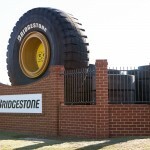 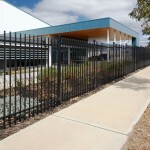 We can provide you with state-of-the-art industrial security fences. 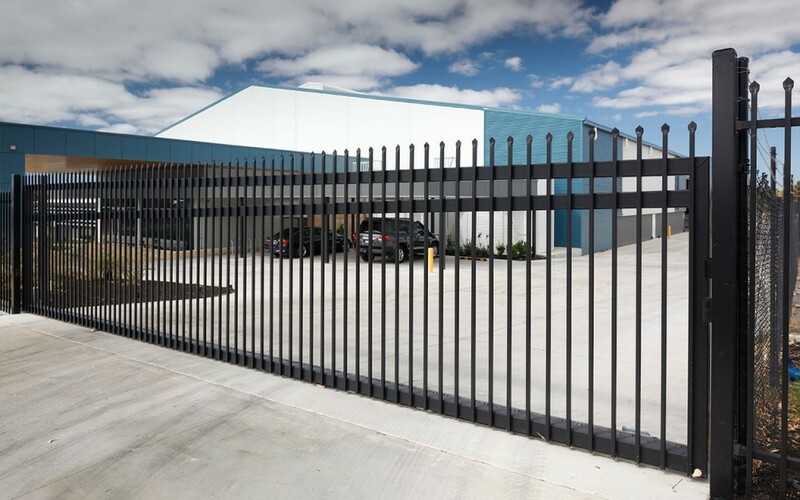 Our experience ensures that no matter what type of property, you can rest assured that your business premises will be both safe and secure. 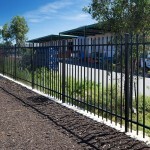 You will get the best industrial fencing products. 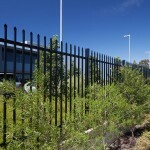 Combinations of industrial fencing products; including high level garrison fencing. 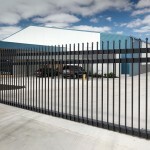 Tubular fencing with swinging or sliding gate options. 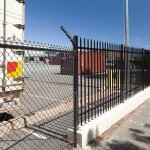 Pre-galvanised steel industrial automatic gates. 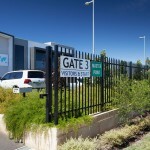 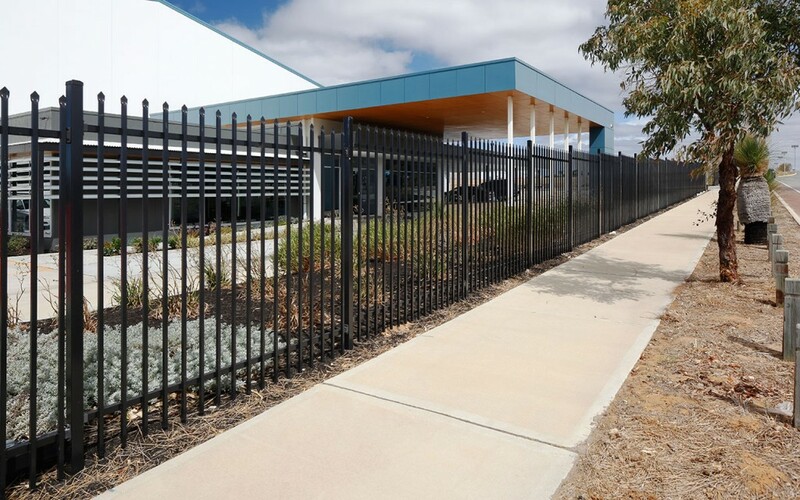 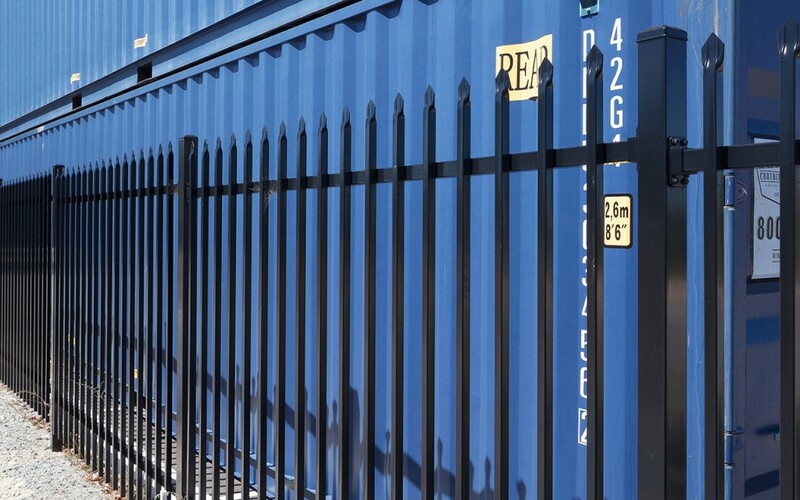 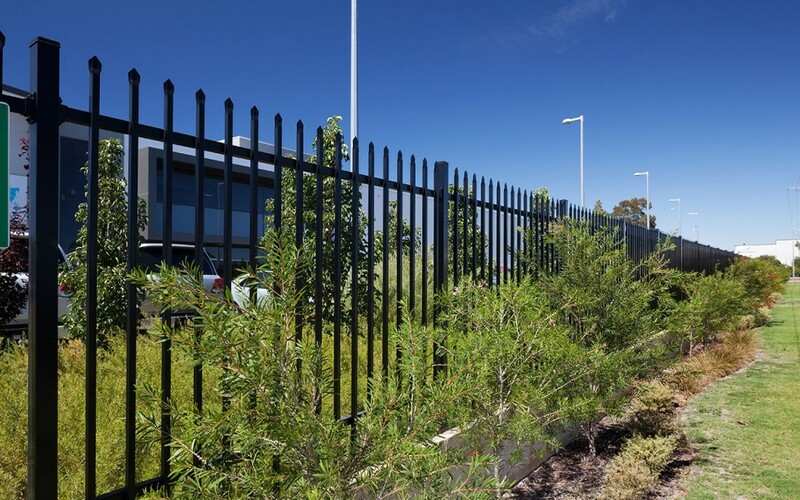 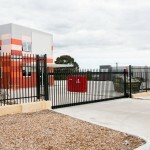 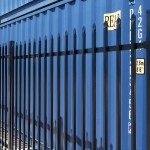 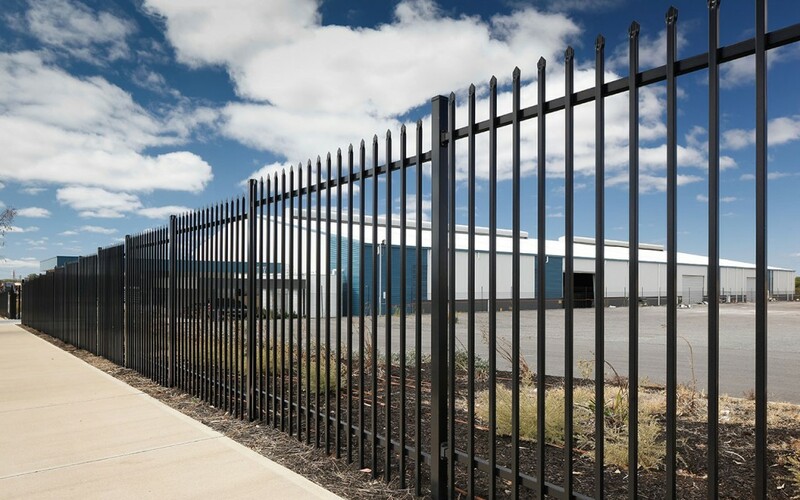 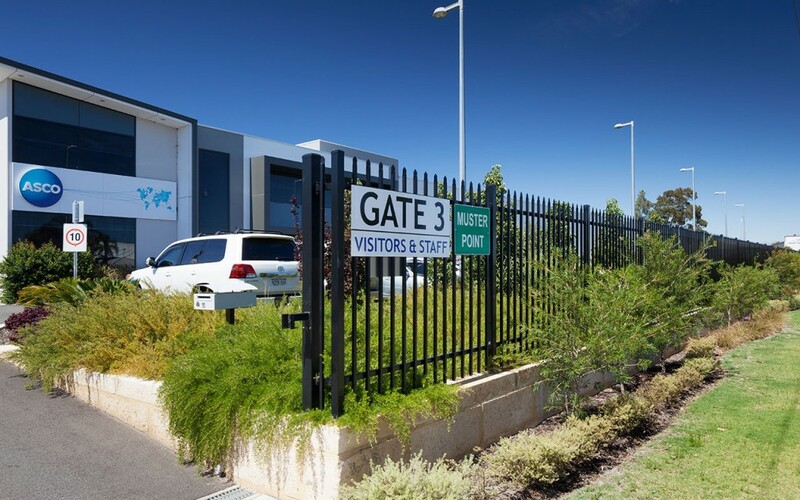 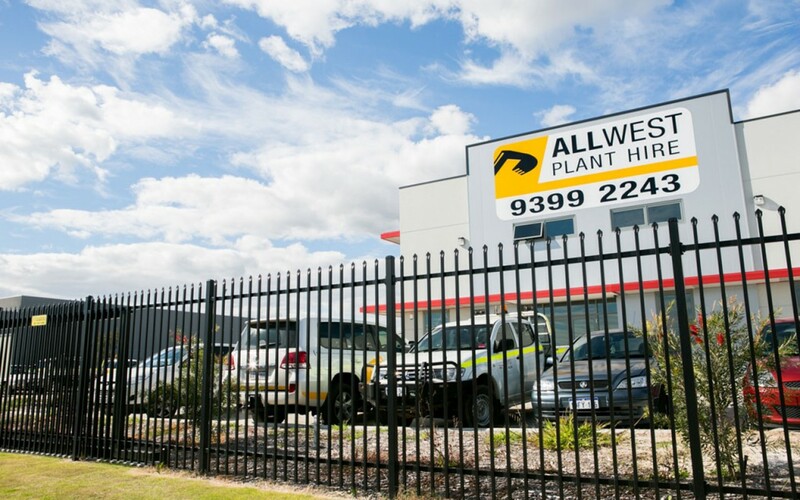 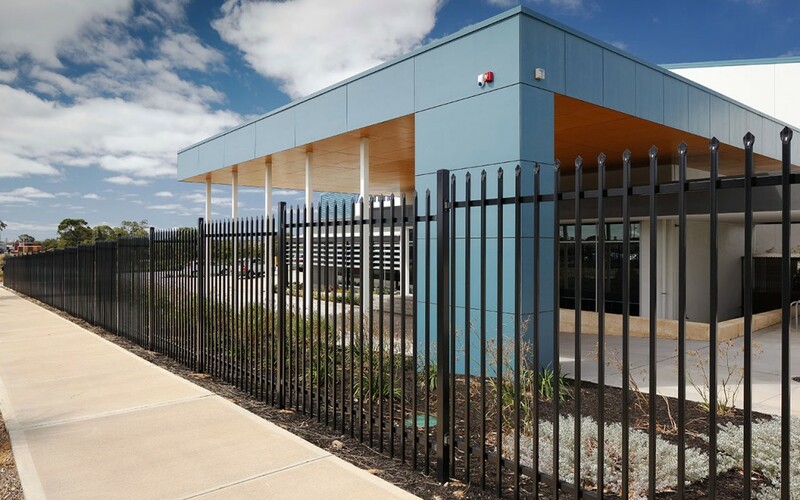 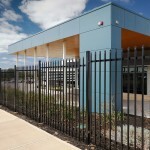 Our sophisticated production and project management processes have made us an industry leader in security fencing in the Perth industrial sectors. 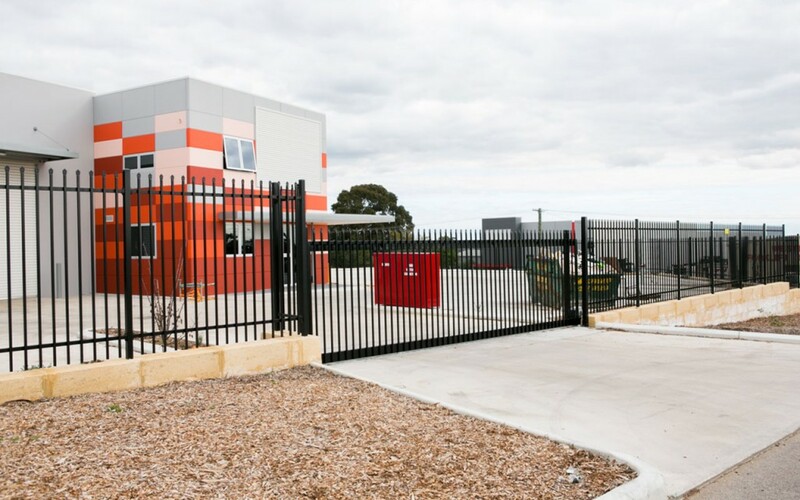 Read about our satisfied industrial property customers on the case studies page. 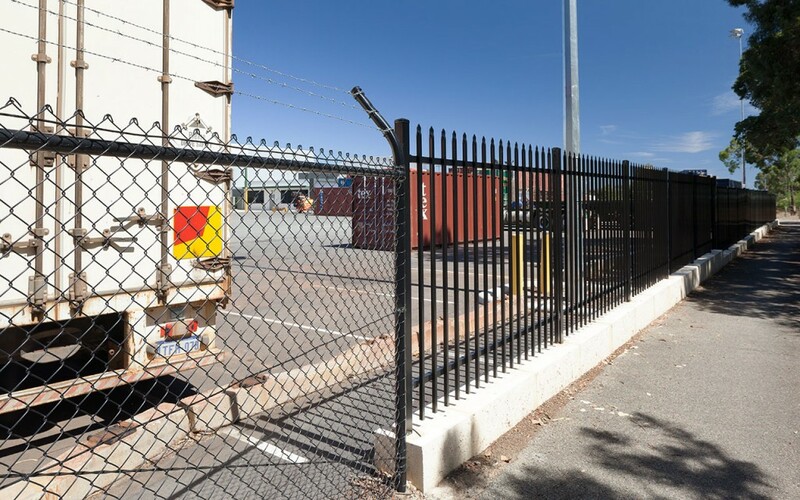 Whether you require high security industrial fencing or dividing fencing between adjacent industrial properties, the K-Line Industrial Fencing Perth team of industrial fencing contractors have the expertise and experience to protect your company’s staff, customers and assets. 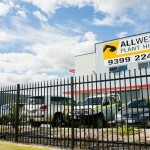 Need industrial fencing contractors? 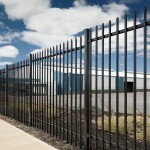 Call the industrial security fencing experts!